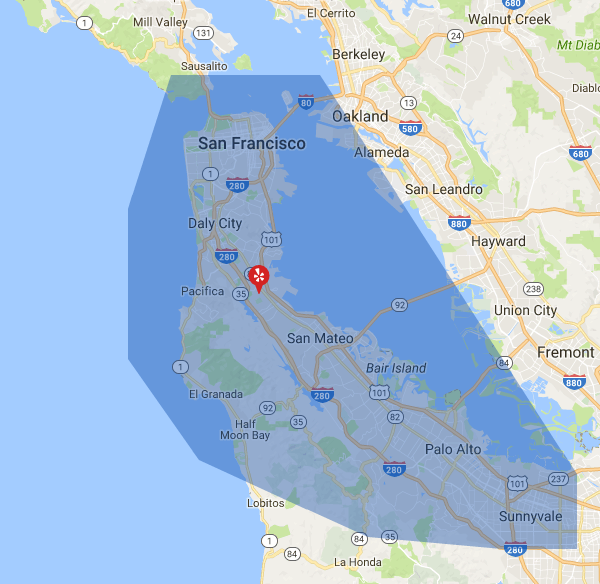 For three generations now since 1946, AWC Air Duct & Window Cleaning has served the Bay Area with the utmost care and quality. Frank Frediani started the business in 1946. His son Ron worked as a union official for San Francisco’s window cleaning union. Ron later helped his father with AWC, and soon the business flourished with new happy customers. 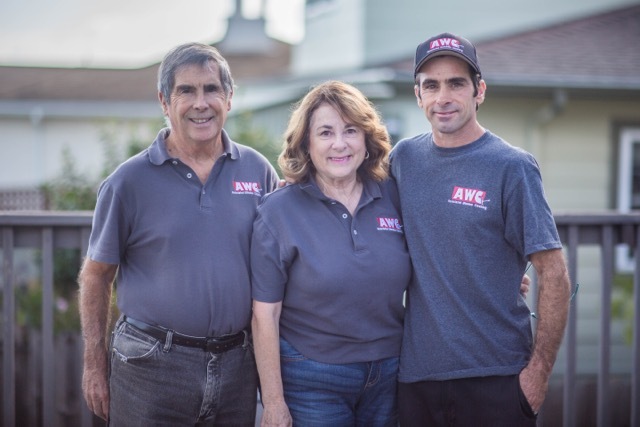 Today, Ron and his wife Carol along with their son Joe are the owners of AWC.Our highly-trained crew will work safely and efficiently to ensure first-rate quality and satisfaction. As a family-owned business, we strive to make sure you receive the best possible customer service, so you can be guaranteed we are always on time, neat and courteous. For your peace of mind, we carry extensive liability insurance and also workers compensation insurance for each of our employees. A certificate of insurance can be supplied upon request.We are active members of the International Window Cleaning Association, which keeps us informed about the newest techniques and advancements in our field, as well as providing ongoing safety training. We are certified in OSHA safety and are trained and certified in aerial work platform operations. Ron Frediani is an active board member on the San Bruno Chamber of Commerce, and has also served on the Millbrae Chamber of Commerce. 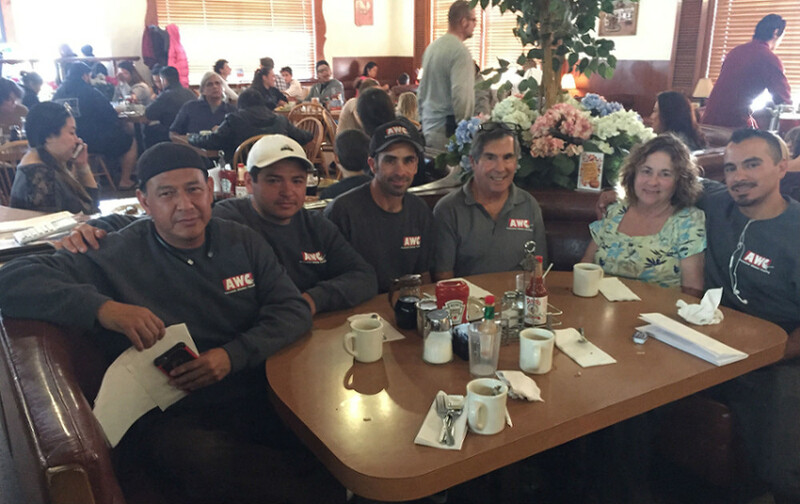 For three generations now since 1946, AWC Air Duct & Window Cleaning has served the Bay Area with the utmost care and quality. Frank Frediani started the business in 1946. His son Ron worked as a union official for San Francisco’s window cleaning union. Ron later helped his father with AWC, and soon the business flourished with new happy customers. Today, Ron and his wife Carol along with their son Joe are the owners of AWC. Our highly-trained crew will work safely and efficiently to ensure first-rate quality and satisfaction. As a family-owned business, we strive to make sure you receive the best possible customer service, so you can be guaranteed we are always on time, neat and courteous. For your peace of mind, we carry extensive liability insurance and also workers compensation insurance for each of our employees. A certificate of insurance can be supplied upon request. We are active members of the International Window Cleaning Association, which keeps us informed about the newest techniques and advancements in our field, as well as providing ongoing safety training. We are certified in OSHA safety and are trained and certified in aerial work platform operations. Ron Frediani is an active board member on the San Bruno Chamber of Commerce, and has also served on the Millbrae Chamber of Commerce.